Anti-frizz serum, heat protection serum? Check. 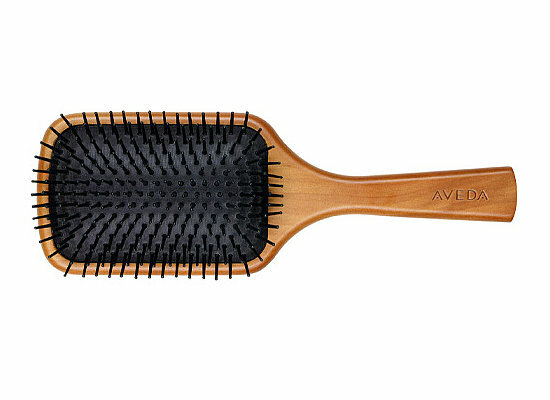 The comb right for your hair type? That’s the story of most women out there, who give their hair the right attention and love. Yet, between all the haircare routines, they forget one crucial thing – choosing the right hair comb. Different types of combs and brushes serve different purposes. It doesn’t take a hairstylist to know them and use them judiciously. The bristles sit on a cushion that allows airflow. These brushes contour your head and give you a massage while brushing. Usually rectangular or oval, these brushes can be made from wood or plastic. This is your every day go-to brush for styling. This will not give too much blow-out, but will get rid of frizz and make your hair smooth and manageable. These brushes come with either natural bristles (made of boar hair) or synthetic bristles (nylon). 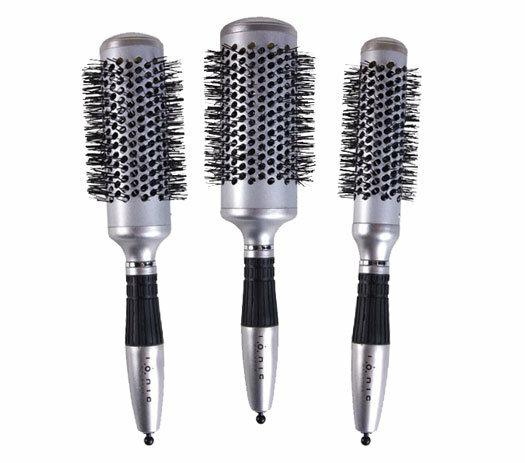 While natural bristles give you shine, synthetic bristles avoid frizz. Depending on your hair type, you can choose between the bristles. If your hair gets oily quickly after hair wash, stick to synthetic bristles. Look for brushes with ceramic ion technology for extra frizz control. A soft paddle brush. All you need to purr. Round brushes are ideal to gain volume, and perhaps a little bit of curl. They come in different sizes, however the thumb rule is – smaller the brusher, tighter the curl. Larger the brush, higher the volume. Here is a small tip – do a cold air blow-drying before you brush – this will set the style. Different types of round brushes. 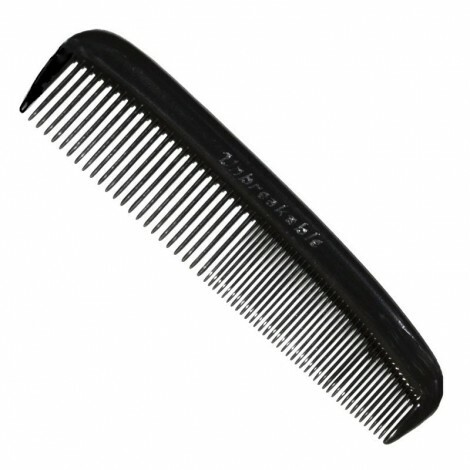 This comb comes with a long handle making sectioning hair super easy. Always a part of any professional hair stylist’s kit, and no reason why it shouldn’t be a part of your kit too! 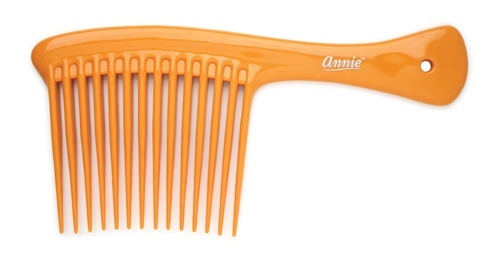 Whether it is funky braids or creating flawless curls, it is super easy to do this with the fine teeth of this comb. Added tip – use the end of the rat tail to remove clips and accessories, instead of risking those lovely manicured nails. 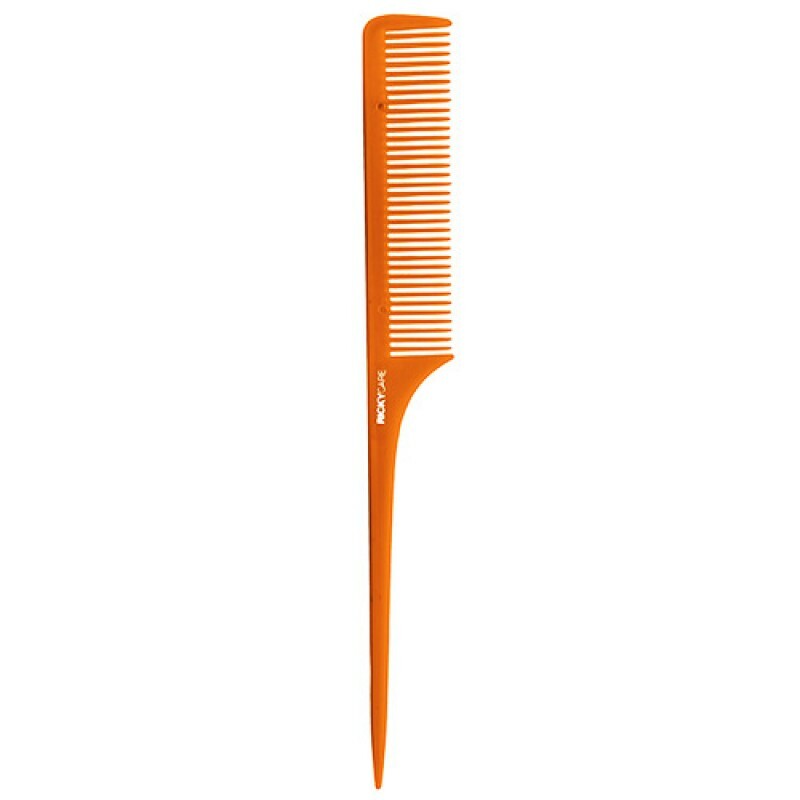 An orange rat tail comb. For your cat walk looks. This is a must in every girl’s bathroom closet. 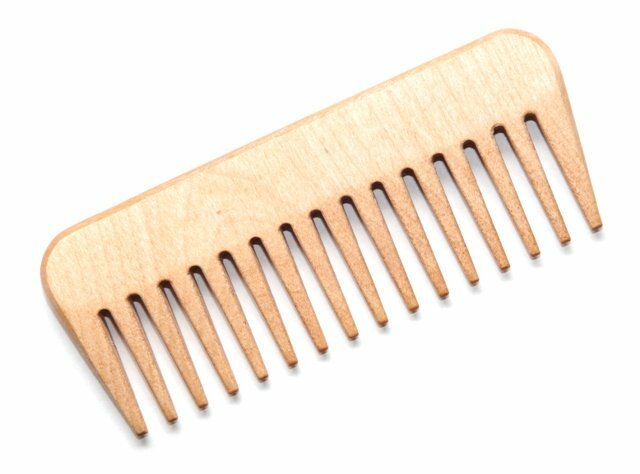 After stepping out of shower, a wide tooth comb is what you reach out for. NEVER use a fine tooth comb on wet hair. You will pull and stretch your strands, leaving them week and easily broken. Instead, go for a wide tooth comb—it detangles knots without tearing your hair. This was created in the 50s, when teased hair became popular. Great for creating volume, teasing comb have teeth very closely spaced, which is great for experimentation. This is something your mother and grandmother have used. As will your daughter, and grand daughter. This evergreen comb combines wide teeth and fine teeth, for all-purpose use. Of course, no detailing on how to use it. The Rake comb resembles a garden rake and is a great way to untangle long messy hair. You can rake through your hair with minimum pain and loss. This is ideal for coarse or curly manes, since this guides gently through stubborn hair. 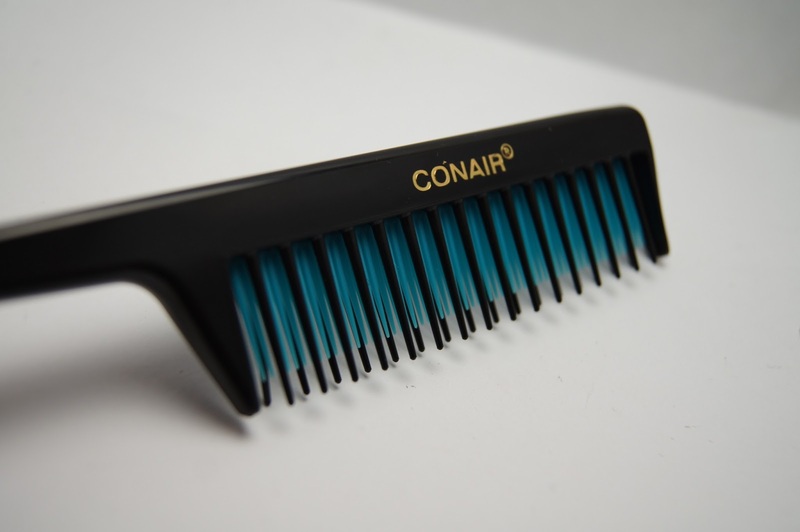 As far as styling is concerned rake comb is great for adding height to your hair. Always brush your hair before stepping into shower to avoid tangled hair. Damp hair should be combed very carefully, ideally with a wide tooth comb. Comb your hair at least twice a day. Combing/brushing is an important ritual in hair care. 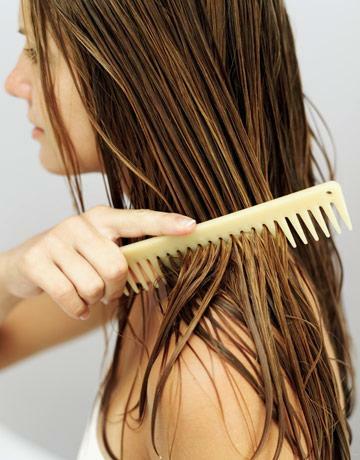 Combing maintains good blood circulation, spreads the oil across the scalp and makes your hair healthy. 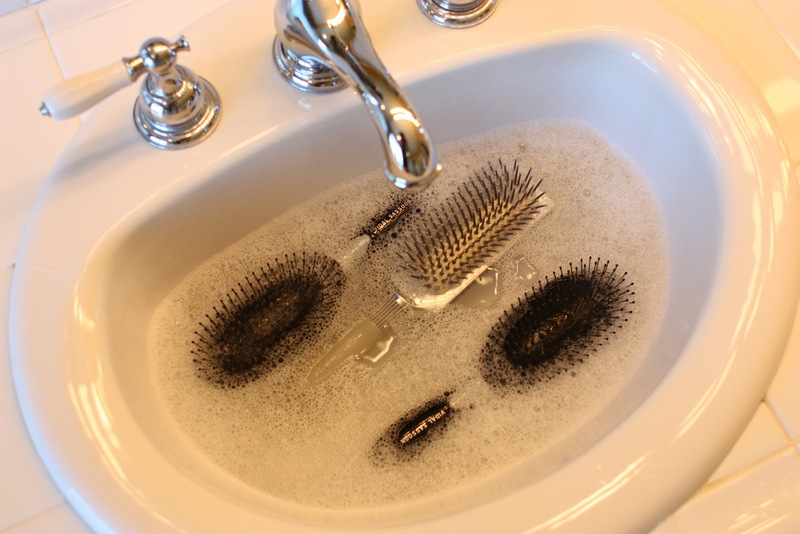 Clean your brush/comb by keeping it in a basin of water, with a little washing liquid and antiseptic in it. Later, rinse with clean water. Short hair should be combed up from the roots, and long hair should be combed from the ends gradually moving up to the roots.